Frank Stoltze | April 04, 06:49 PM Civil Service Commission records revealed that Mandoyan acknowledged having the tatoo, which marks members of a clique at the South L.A. sheriff's station where he once served. The Grim Reapers is one of a number of deputy cliques, some of which have engaged in violence. 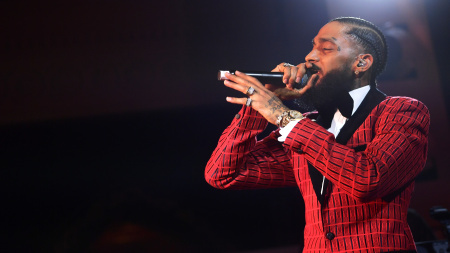 Two gang experts talk about the positive impact murdered rapper Nipsy Hussle had on his South Los Angeles neighborhood. 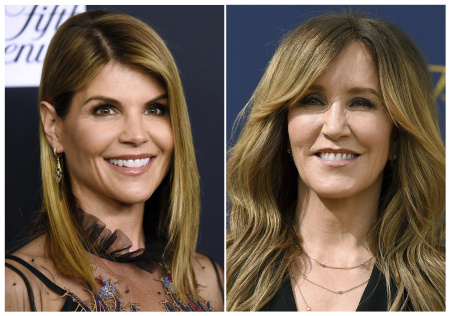 The two actresses are the most high-profile faces of the alleged massive college admissions fraud that has sent shock waves through the U.S. higher education system. 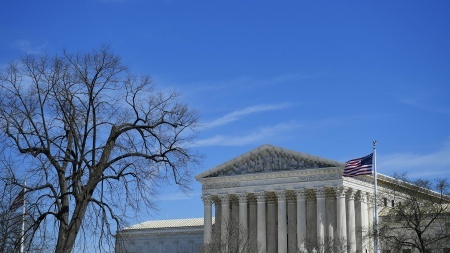 A divided court ruled against a Missouri man who said, because of a rare medical condition, death by lethal injection would constitute "cruel and unusual punishment." An Alabama man was denied the right to have his Muslim spiritual adviser in the death chamber. 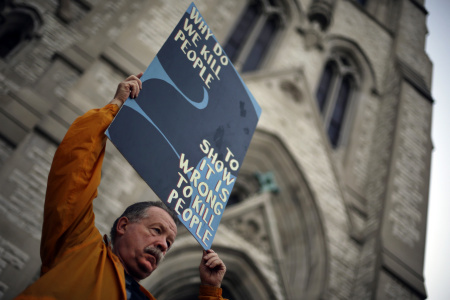 But a Texas prisoner's execution was delayed because he was denied his Buddhist minister. 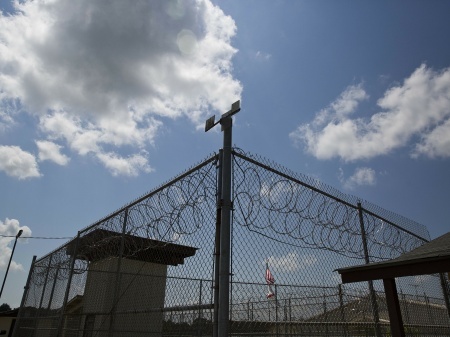 The delay will give Congress time to work on a possible permanent pathway for thousands of Liberians to remain in the U.S.
A federal judge already has ruled that mental health care for inmates in Alabama's prisons is "horrendously inadequate." Now he's looking at the system's response to 15 suicides in the past 15 months. 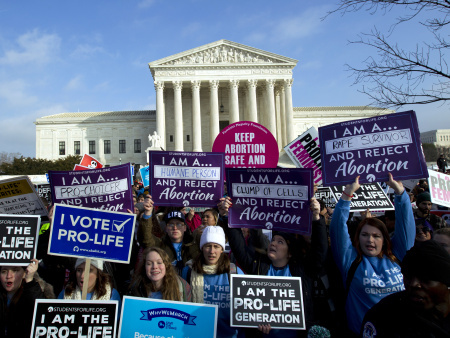 The law runs afoul of Supreme Court precedent banning abortion restrictions based on which week of pregnancy the mother is in, the judge wrote. The court once again appeared divided on whether redistricting could be done on the basis of politics. 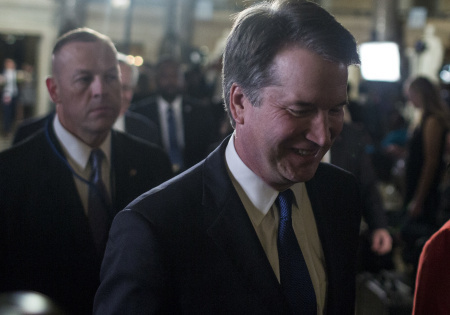 The newest justice seemed to be at least open to considering it as a problem.